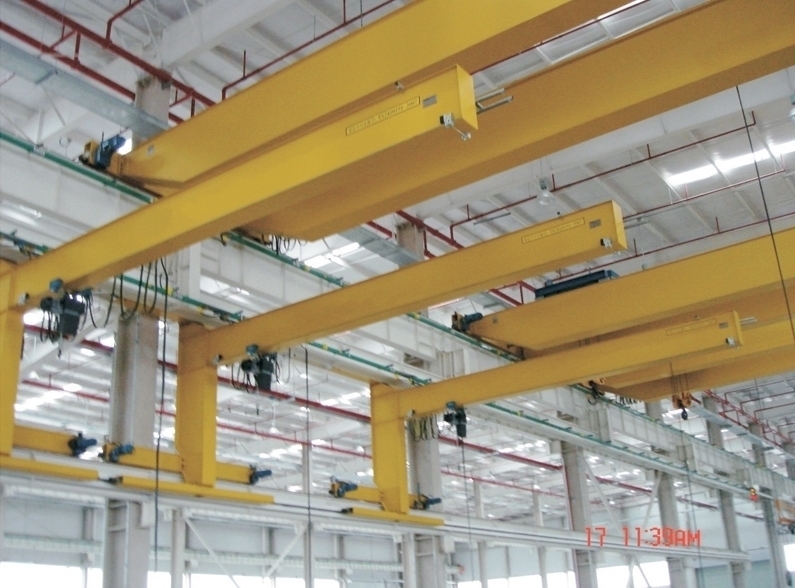 Wall Traveling Jib Crane-wall traveling jib crane price - Henan Jinrui Machinery Co., Ltd.
Wall traveling jib crane is a new suspends and transport equipment based on wall/column mounted jib cranes. 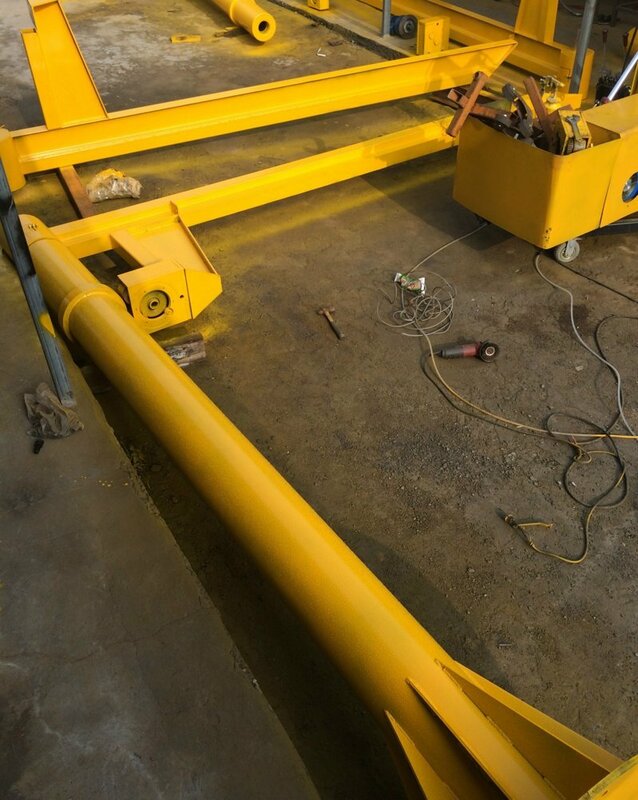 Its track is fixed on concrete wall or steel frame in the factory workshop, it can move in longitudinal way while electric hoist can finish transverse movement along horizontal vertical direction. 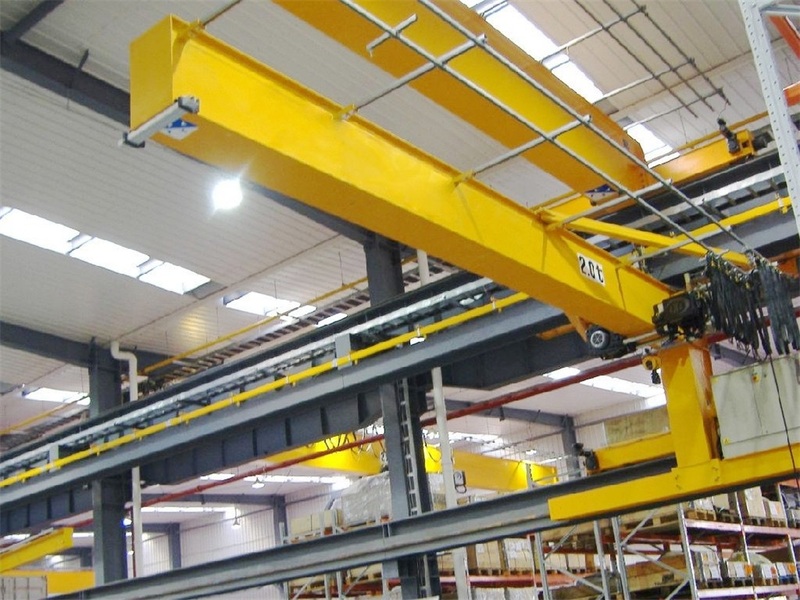 Wall travelling jib crane hoist mechanism is similar to the floor mounted jib crane, is the second transport level which carries goods independently from overhead cranes, it provides fluent moving of materials an every level of the workshop. Wall travelling jib crane;is equipped with chain hoist, large or high lifting speed also can be used wire rope hoists. This type of machine expands the scope of working and uses the space of factory building efficiently, so it will take a better use effect. 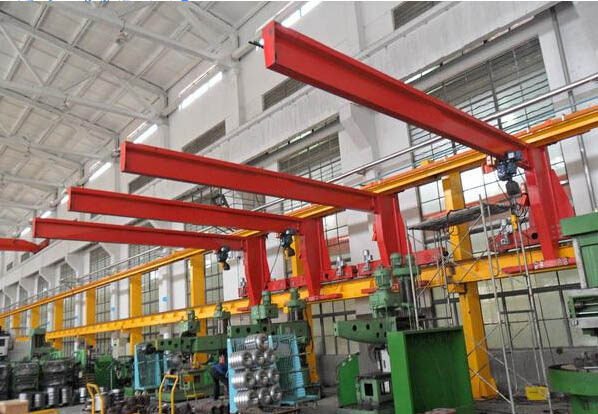 It can work freely in three-dimensional space, especially in the short, intensive lifting working area, safe, reliable, high efficiency, energy-saving, time-saving and labor-saving, unique advantages, 360 degree makes it widely to be used in workshop, warehouses, terminals and other fixed location.